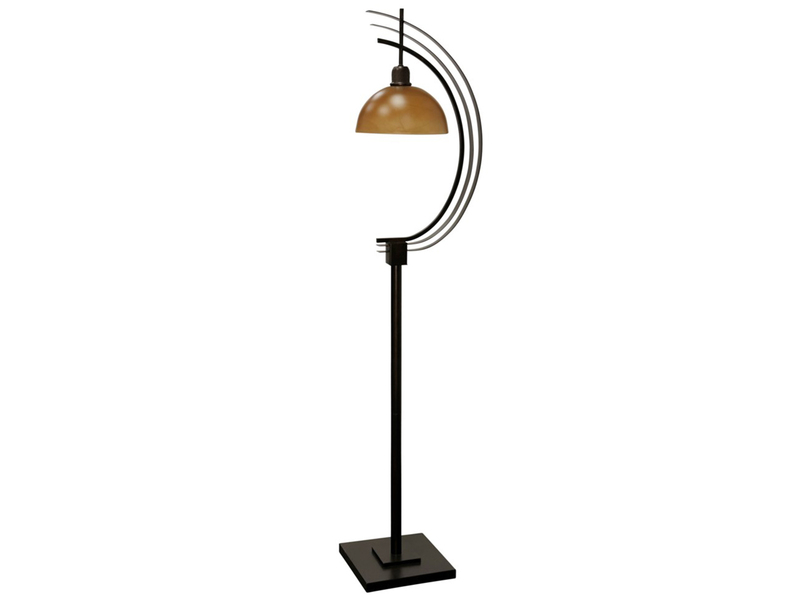 This torchiere is finished in bronze inheritance. 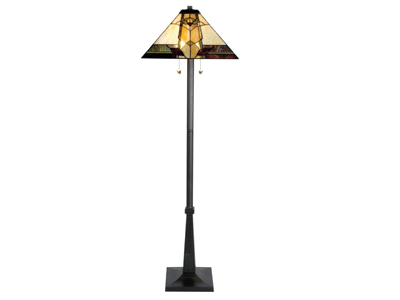 It has a 14" and 6" amber scavo glass shades. 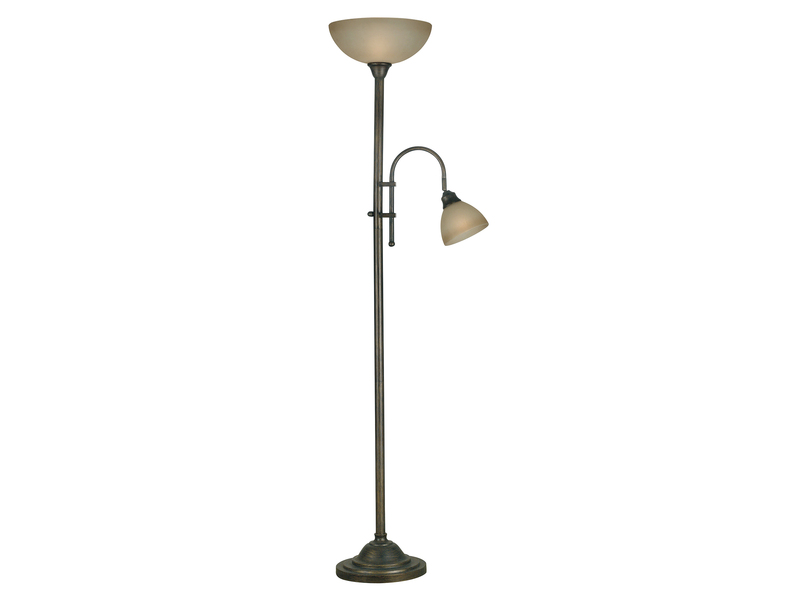 It requires 1-150-Watt and 1-60-Watt acceptable bulbs. 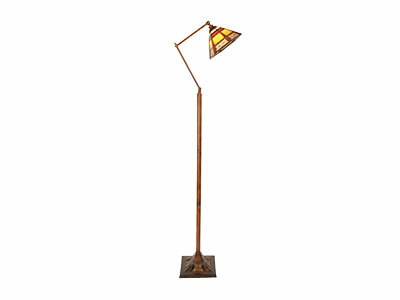 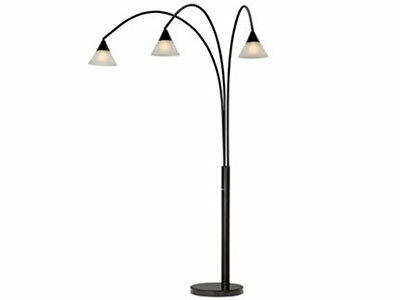 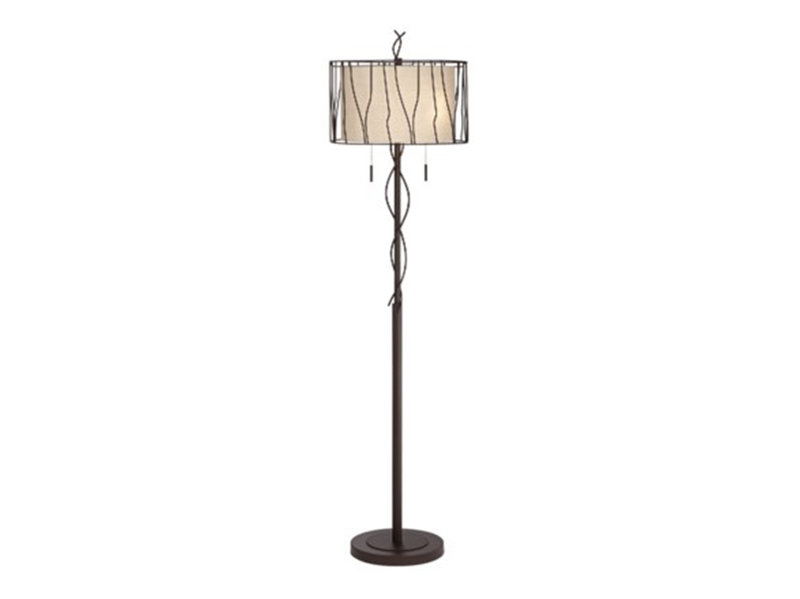 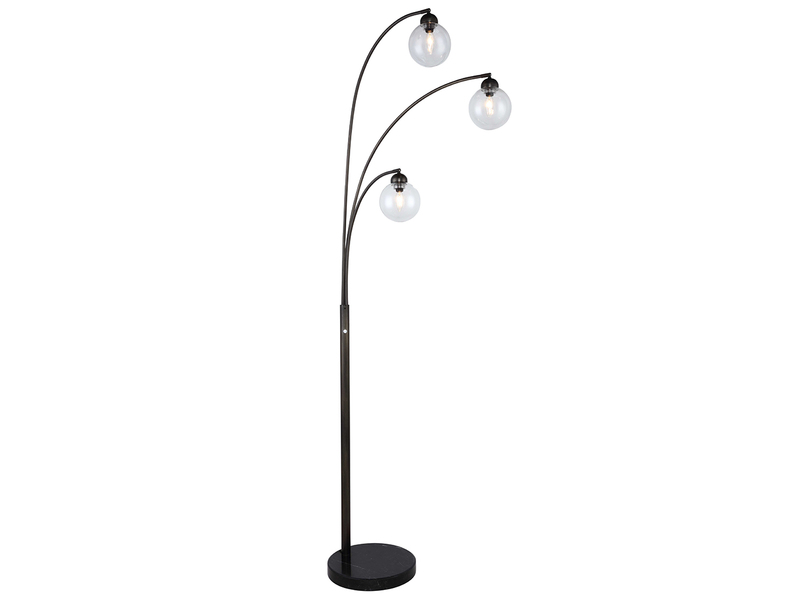 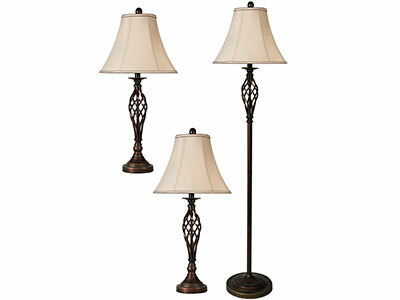 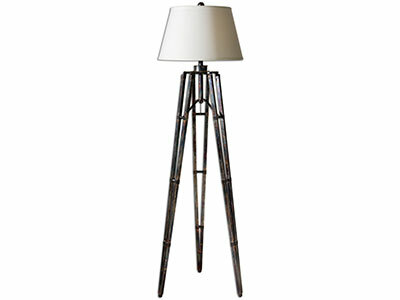 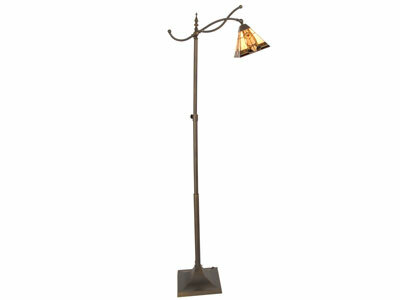 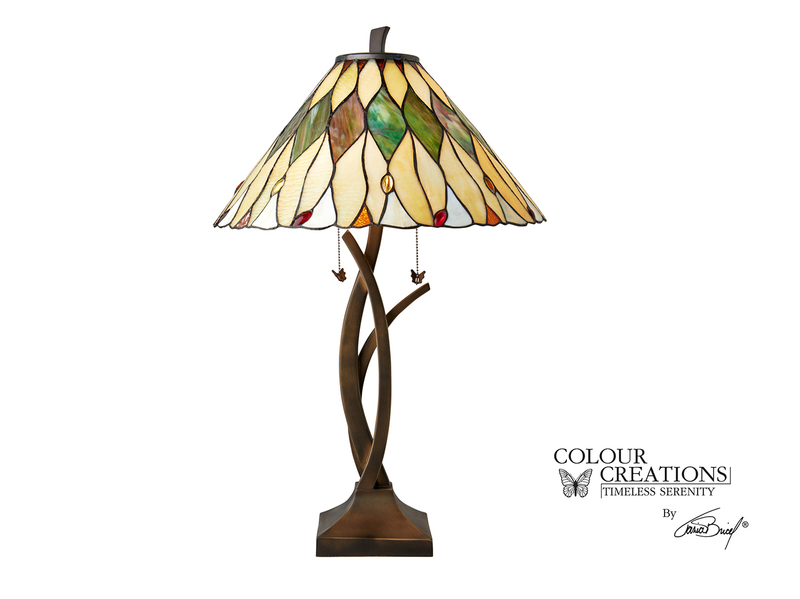 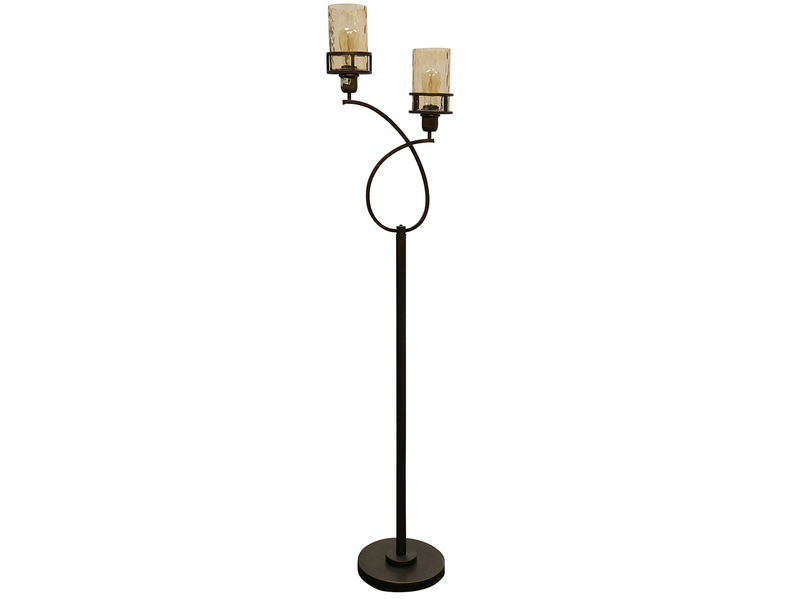 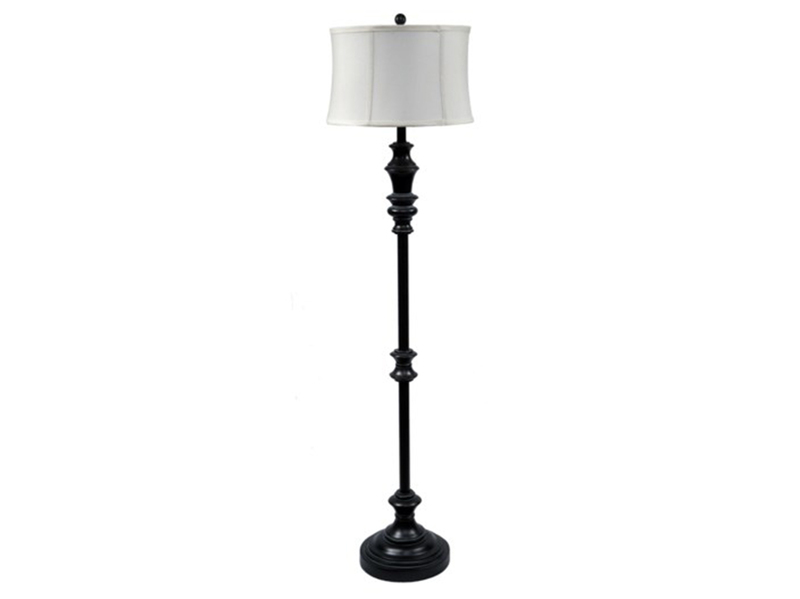 Torchiere floor lamps are perfect as reading lights or for normal accommodation lighting.